It&apos;s that time of year to snuggle up with your sweetheart and enjoy a romantic evening out on the town. 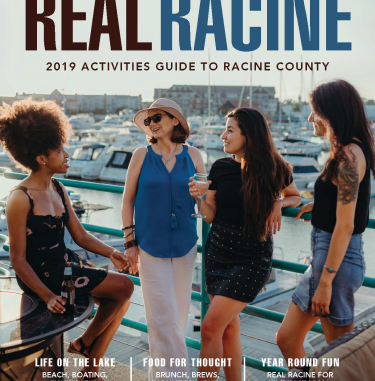 Here&apos;s some of our suggestions on great places in Racine County to show the love. The Summit is the perfect setting for Casual-Fine Dining. 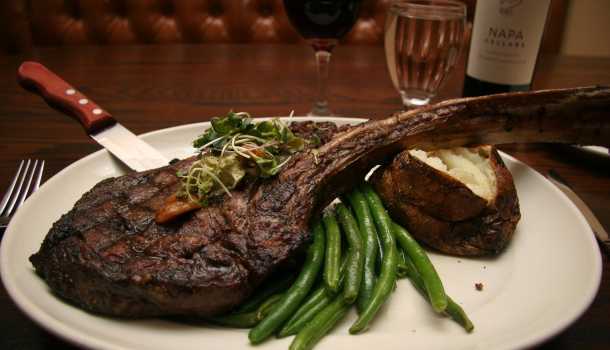 This Supper Club offers a wide selection off of its Steakhouse Menu, as well as a popular Friday Fish Fry among locals. Their comfortable lounge serves craft cocktails that are sure to wow your date. 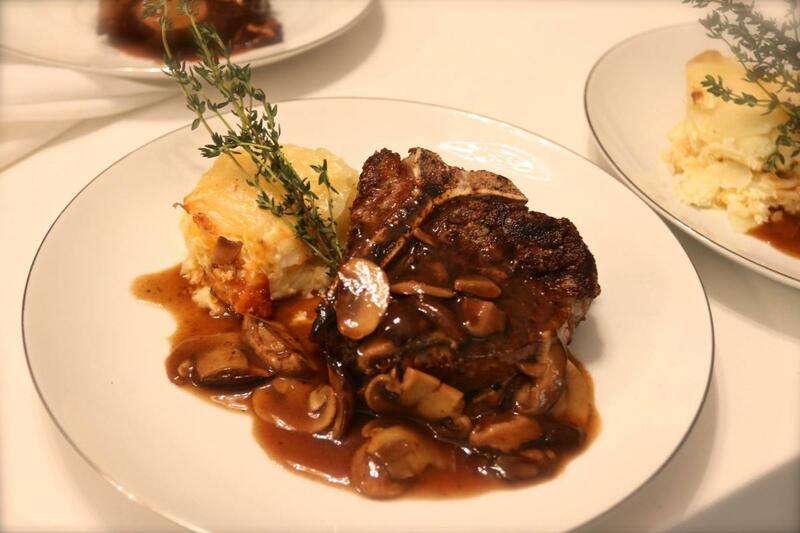 Since 1954, HobNob has been the signature "Wisconsin Supper Club" experience for Racine County. 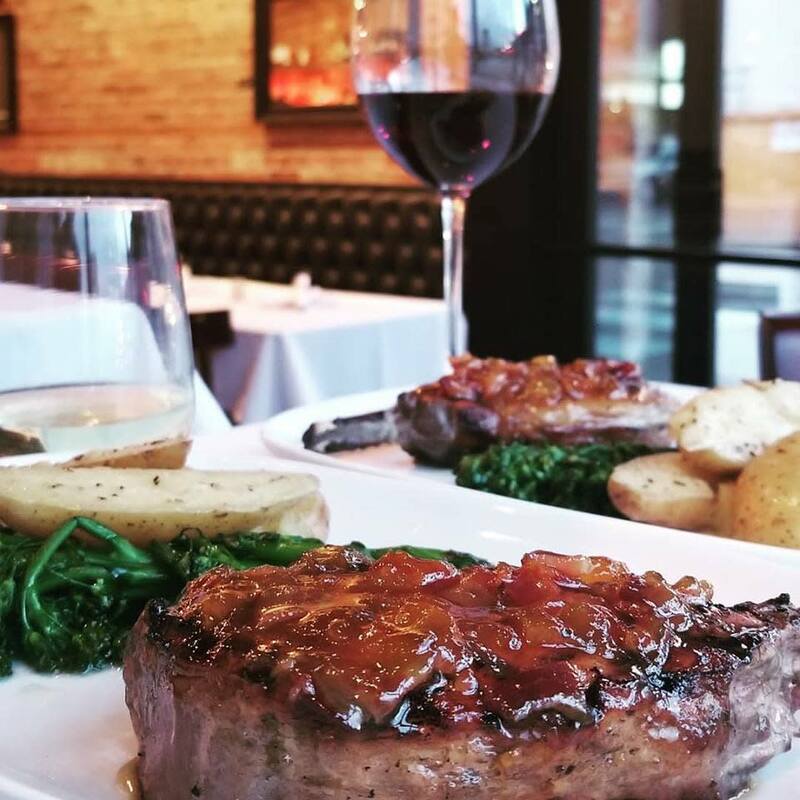 From their classic Old Fashioned to their spectacular prime rib, this is the place to get those retro feels on the shores of Lake Michigan. Michael’s On The Lake is casual fine dining at it’s best. Enjoy a romantic outing while looking out onto a beautiful view of Eagle Lake. 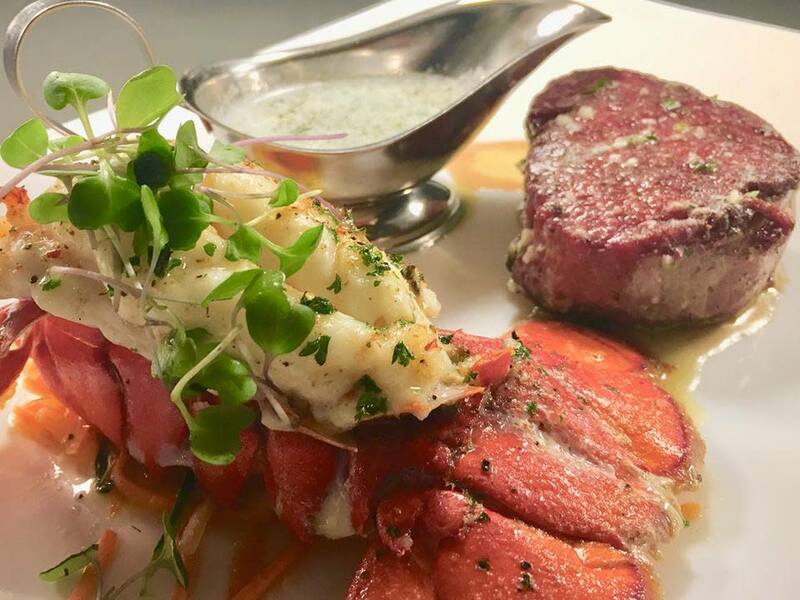 Named one of 30 of The Milwaukee Journal Sentinel&apos;s best restaurants of 2017, Sebastian&apos;s provides quality food and atmosphere with their beautiful displays of both land and sea cuisine. 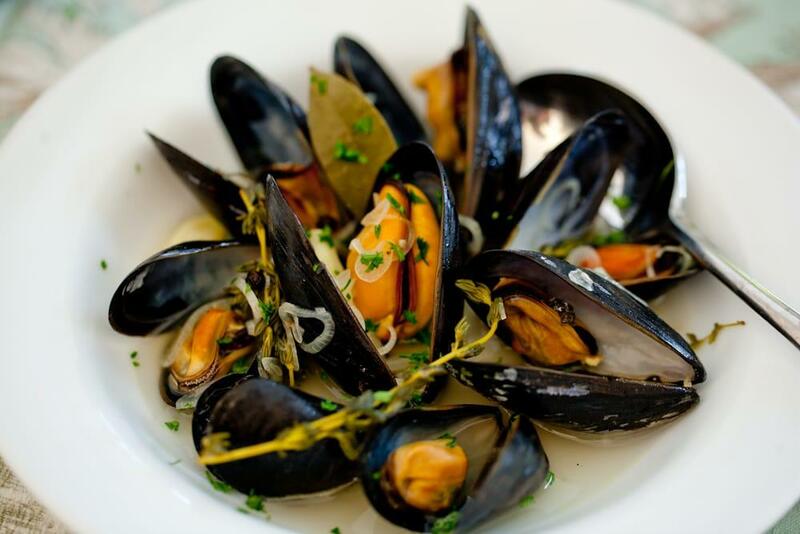 Blue Bear is the perfect place for both carnivores, pescatarians and vegans alike! This scratch kitchen offers a variety of different dishes for you and your sweetheart to enjoy. We suggest stopping for their brunch all the other days of the year. Fine dining in a modern Pub. 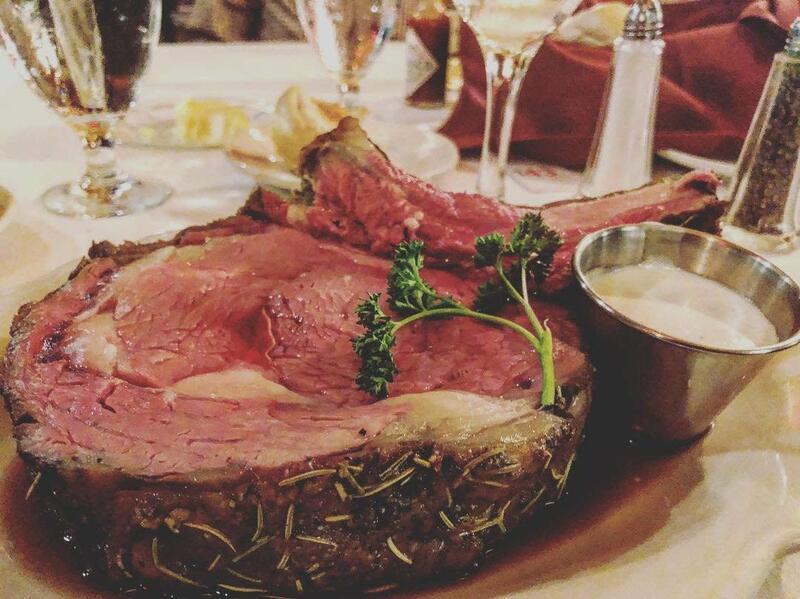 High quality seasonal ingredients prepared from scratch including prime steaks, fresh seafood and delicious comfort food items. An excellent selection of craft beers, select wines, and hand crafted cocktails to accompany your meal. A restored 120 year old building located in the heart of downtown Racine, just blocks from Lake Michigan. Hungry for more? 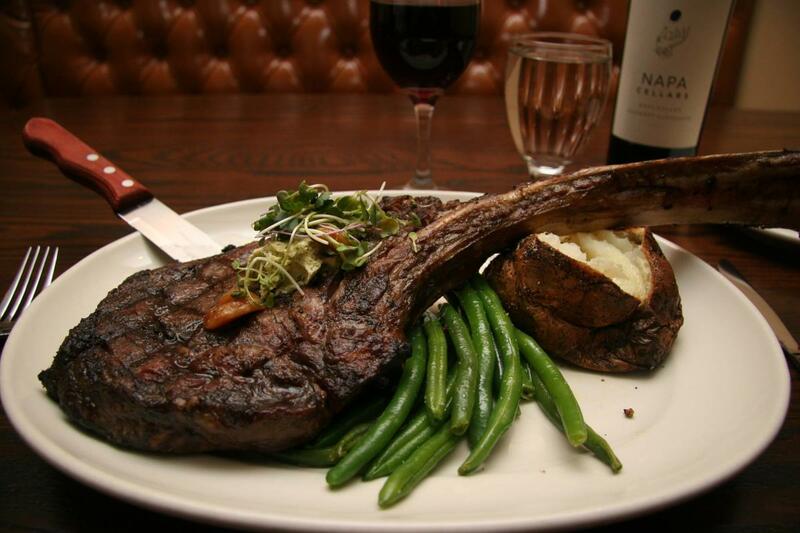 Visit our food page for dining in Racine County.